Rod is a postdoctoral research associate with Dr. Bledsoe’s group at UGA. He earned both his masters and Ph.D. with Dr. Bledsoe at Colorado State University. 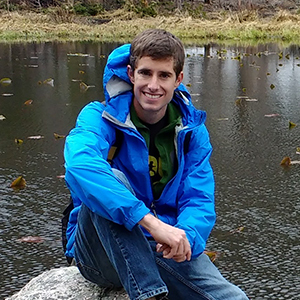 His graduate work focused on quantifying channel erosion and its impacts on water quality. Specifically, he developed a computer model to predict how much rivers will erode in the future – and determine whether or not this erosion will be a big source of water pollution. At UGA, Rod is continuing to explore river management and water quality. In addition, he is applying his modeling skills to other water management issues – including the effects of sea level rise and coastal armoring on salt marsh migration and survival. When Rod isn’t stuck behind a computer, he is often out running, hiking, camping or otherwise enjoying the outdoors with his wife, Lindsay.